The effective formula proven by clinical tests has been developed specifically for your baby and your sensitive skin. 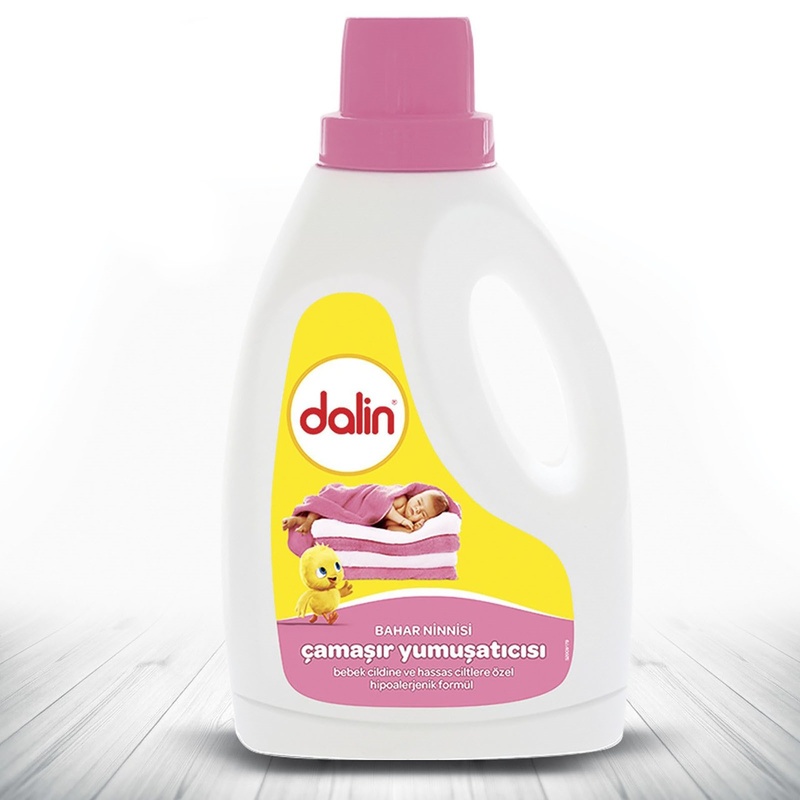 You can use it safely from the first day and you can enjoy the fragrance of Dalin from spring flowers. For best results, use with Dalin Liquid Detergent. Ingredients: <5% Non-ionic Surfactant, 5% -15% Cationic Surfactant. Other: Parfum, Preservative (Benzisothiazolinone, Methylisothiazolinone, Laurylamine Dipropylenediamine). 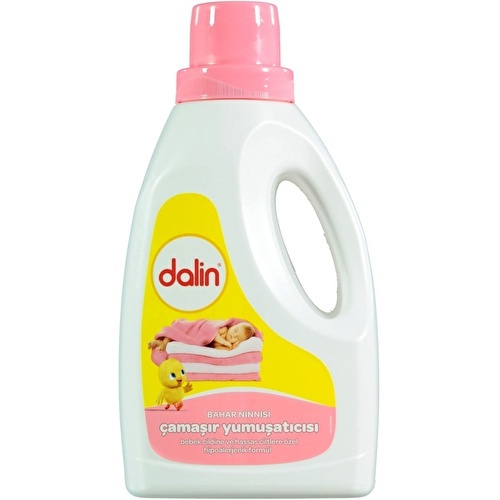 Suitable for washing machine and hand washing. Please read the suggestion of use. Rinse with plenty of water after washing your laundry. Keep out of reach of children and food. In case of contact with eyes, rinse immediately with plenty of water. 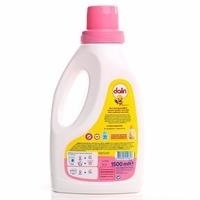 Avoid hands on the detergent for a long time to protect the skin.